Stored neatly in a Egi (wood lure) bag. 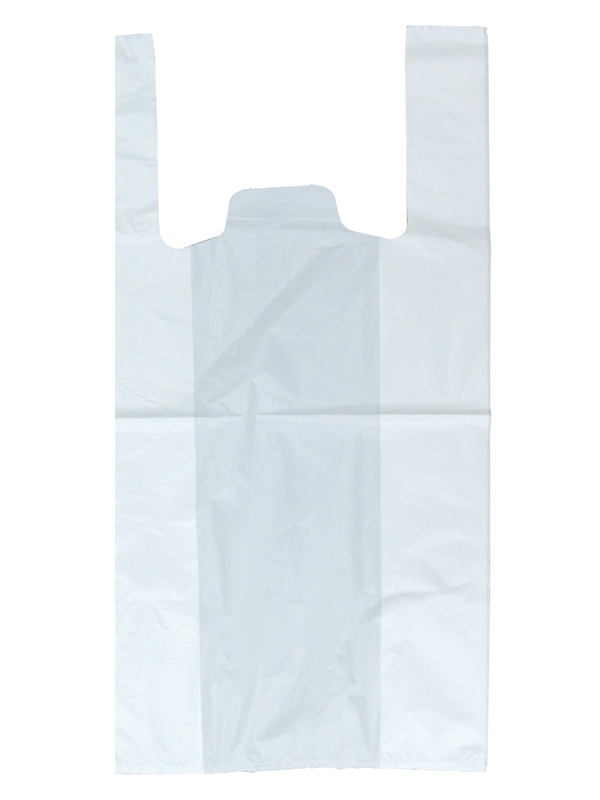 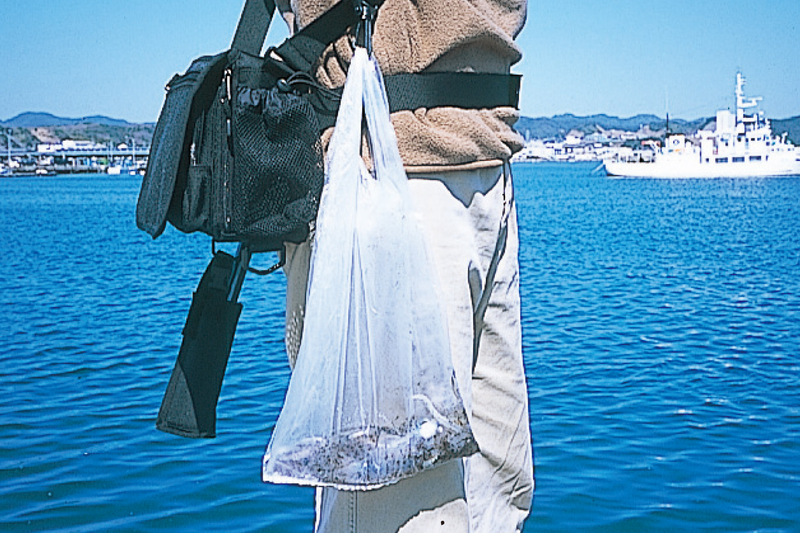 Use it as a garbage bag so as not to contaminate the fishing spot. * Keep in mind that the squid ink will leak and stains the clothes if the bag is broken.